The Concours may be the main event, but the Grand Arrival is a spectacle in itself. 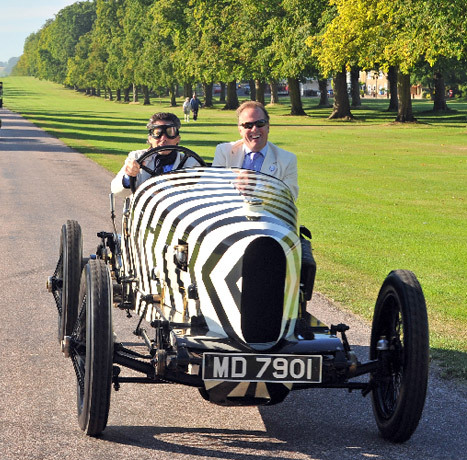 Sixty of the finest cars, spanning more than 100 years of automotive excellence drive into the gardens of Hampton Court Palace and take their places for the weekend. Seeing the Concours cars in motion is a once-in-a-lifetime opportunity.